RF Event & Model Management is a full service event planning and model & hostess management company based in Dubai. Our almost 10 years of experience and expertise allow us to provide a highly individual and tailored service. We have an excellent track record for reliability, success and attention to detail; proven by the testimonials of our clients. 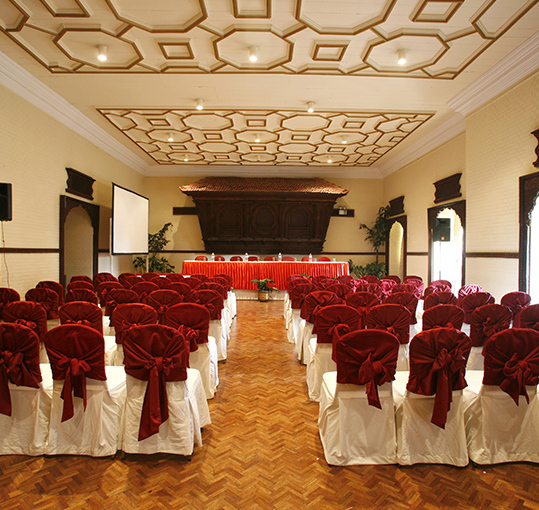 Our professional and experienced team, are experts at organizing and executing a multitude of events, from large scale corporate events to smaller intimate gatherings. We very much look forward to welcoming you as a client in the not too distant future and hope that you enjoy reading through our services. RF is a high-fashion boutique modeling agency that provides a huge database of models for print, runway, commercials, fashion shows, editorials, campaigns, and more. 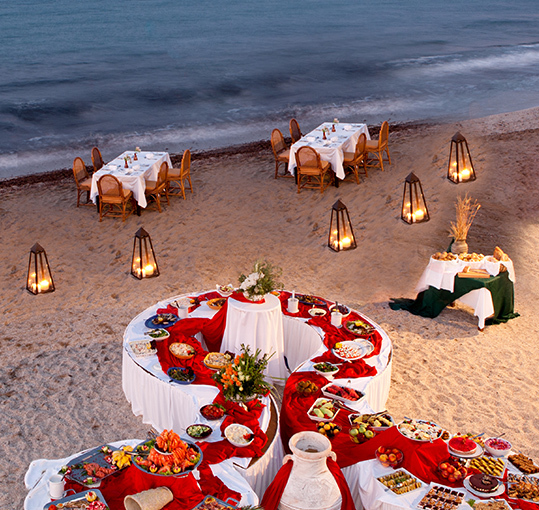 RF manages the largest database of professional hosts & hostesses in the UAE. Our multilingual hostesses are regularly engaged in events, exhibitions throughout the UAE and further afield. 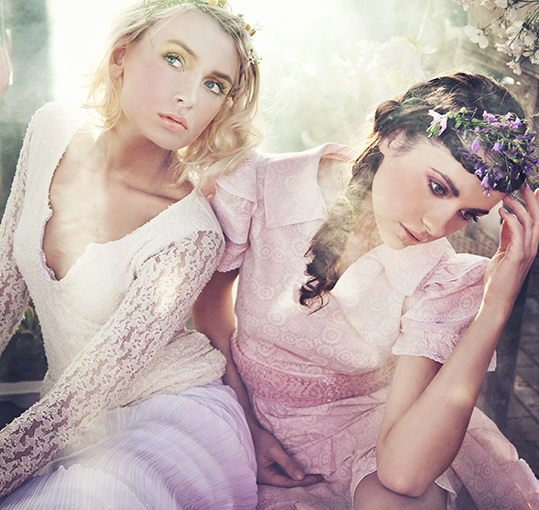 Whether it’s an event, lifestyle shoot or model fashion show we make sure that your look is unique and personalized. We provide a large selection of hair and make-up professionals that specialize in different styles to suit your every need. We provide you with a complete photo and video coverage for every event or photo shoot. Our team is dedicated to working with you every step of the process, from planning and logistics to follow-up and delivery of the end product, thus ensuring your total satisfaction. 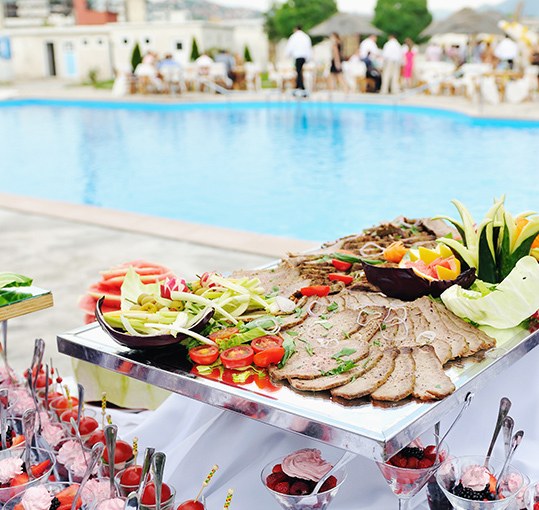 We plan, consult and supervise all your corporate event needs according to your budget. We bring to fruition corporate events that inspire and entertain whilst meeting key objectives and delivering maximum return on investment. RF is dedicated to making your special event truly unique. We offer exceptional concepts in entertainment tailored to your needs, ideas and budget. We offer a range of DJ’s , belly dancers and fire dancers, moulin rouge theme and Brazilian dances and many more. We believe every event, regardless of its size, should be truly spectacular and a reflection of the host. We execute our client's vision and together with our years of experience and numerous partnerships we efficiently deliver an event that will be remembered for a lifetime. 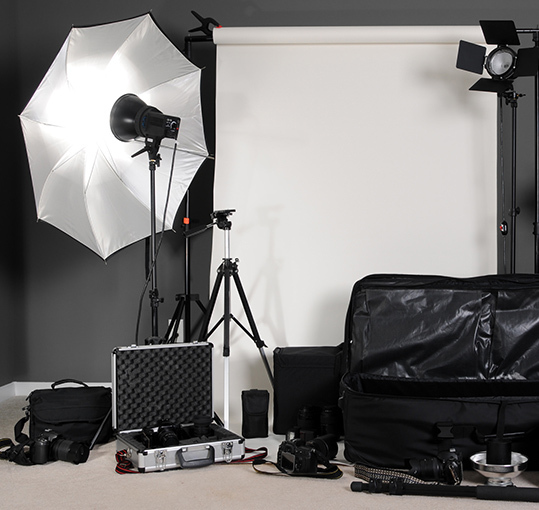 We offer the whole package tailored to your brief and budget. RF has been hosting business networking events for many years across the Middle East. Famously relaxed and informal, our events attract business owners, directors and senior management from a rich mix of business sectors. Our networking concepts bring you the opportunity to meet and approach your business into direct contact with the right professionals. RF has had the pleasure of being responsible for organising bespoke weddings around the world . 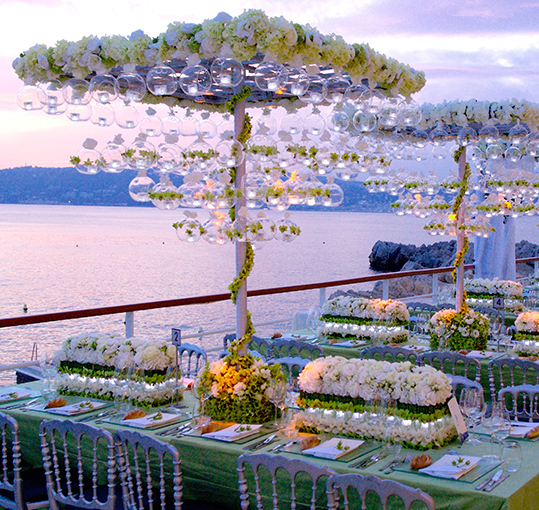 With our partner CMX Events we provide the most unforgettable venues not only in the UAE but also in Monaco. Our ability to act with creativity and attention to detail coupled with our unique access to suppliers of the finest wedding fare provide RF with the ability to provide a truly memorable wedding. RF provides you the biggest cuisine selection when it comes to catering for the smallest or the biggest events during anytime of the day. We guarantee the best quality and presentation of any kind of food. 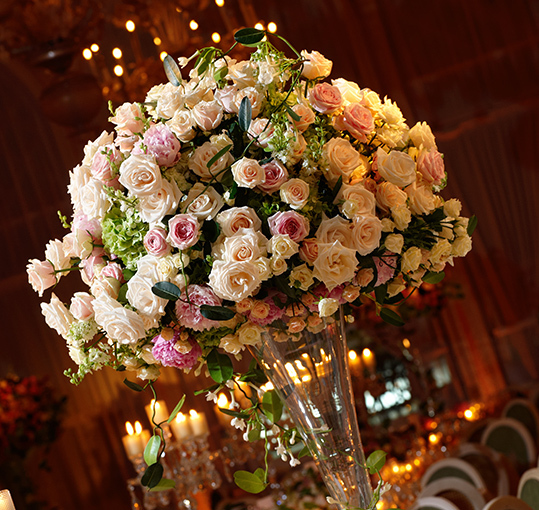 At RF, we understand the impact of an extraordinary floral design in an event. We offer you the best florist in town that will work together with you to bring your floral ideas to life. 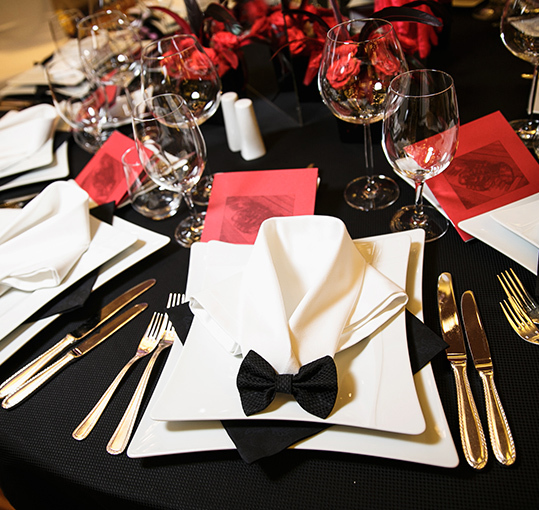 From a small gathering to a full-blown gala, we are a one-stop service for all your design needs. RF takes care of all your event printing needs. From banners to invitations, we are your one stop service. 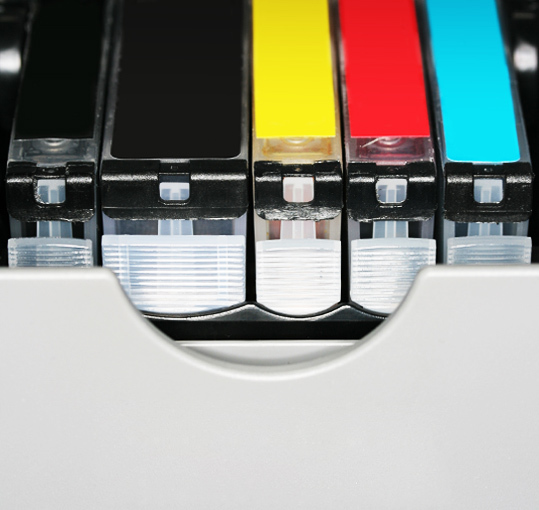 We are committed to offering the best printing service possible, maintaining our high quality standards and cost effectiveness.